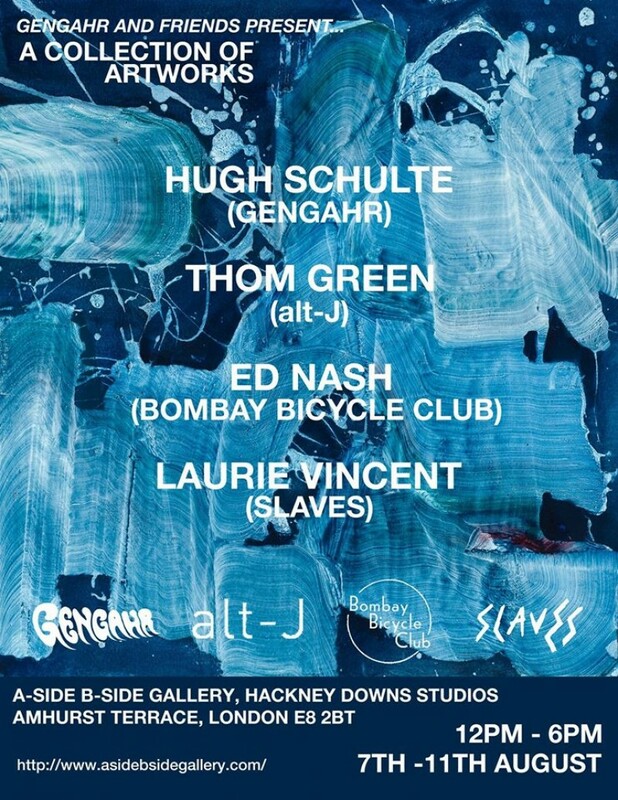 Gengahr bassist Hugh Schulte will be displaying his artwork in a new London exhibition, where he’ll be joined by members from Alt-J, Bombay Bicycle Club and Slaves. Schulte designed the sleeve for his band’s singles and debut album ‘A Dream Outside’. His work will be showcased at Hackney’s A-Side B-Side Gallery, running from 7th-11th August and open to everyone for free.